Rural school bus service review needed. Rural Women New Zealand released a media release calling for a review of school bus eligibility criteria. Rural Women New Zealand (RWNZ) is calling for a review of the school bus eligibility criteria, particularly in the rural areas. 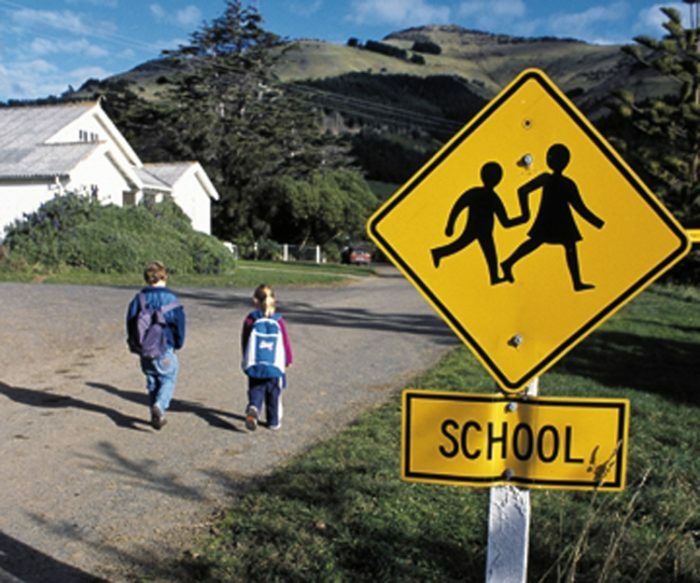 “The safest way for children to get to school in rural New Zealand is by bus, however, the current eligibility criteria for the service means that children are being put in dangerous situations,” says Education Portfolio Convenor and Board Member, Sue Higgins. “If children live within two kilometres of a rural school they are not eligible for the local bus service where there is one, and are forced to walk or cycle on roads with no shoulders, often used by logging trucks, stock trucks and milk tankers, making it treacherous for our children. “RWNZ understands that parents are responsible for ensuring their children go to school, however, the rural bus is vital for farming families who have both a busy working life and distance, for those who live further away, to contend with. “A review of the criteria applied to children’s eligibility for their local rural school bus service is needed — school by school. “It’s time the Government showed leadership on keeping our rural children safe on their journey to and from school,” says Mrs Higgins.